Narellan has a long history of over 200 years of white settlement starting before that of Camden. In the 1810s there were numerous land grants in the area by Governor Macquarie. Of particular significance was the grant to William Hovell in 1816, who named it “Narelling”, after which the town would be called. However, it was only in 1827 after much indecision from authorities that the township was established. John Macarthur of Camden Park was having similar disputes with the town of Camden, but his disputes would only be resolved after his death in 1834. Although starting development much earlier, by the time of Macarthur’s death, the Narellan “village had been laid out, but (was) not yet inhabited” (Marsh). The Queen’s Arms Hotel. One of the first public houses built in the 1840s. Copyright: Camden Historical Society. Narellan was located on the Great South Road (now Camden Valley Way and Razorback Rd) and saw success as a trading area for those passing through what was an arterial road between Sydney and Melbourne. Numerous inns and sly grog shops (unlicensed hotels) opened near, but not in, the township, and these proved quite successful, the nearest competition being 21km away in Liverpool (Mylrea, 2008). As the area grew and became established many of these were refashioned into licensed establishments. St Thomas Church. 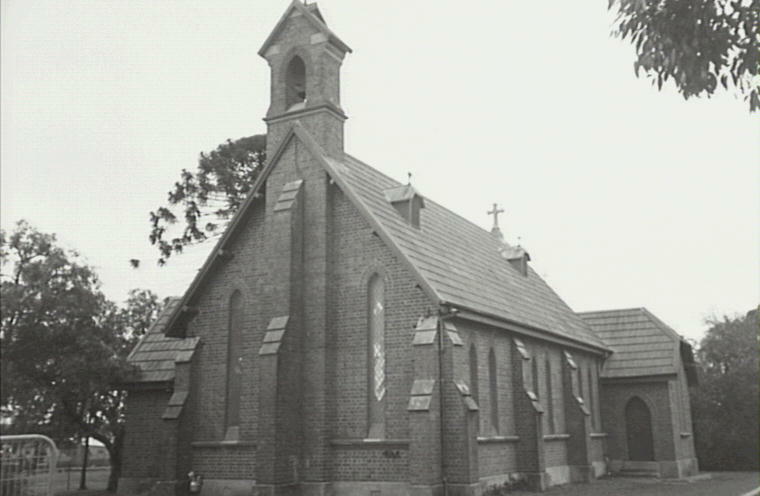 On of the churches built during the 1800s development of the Narellan area. Copyright Camden Historical Society. 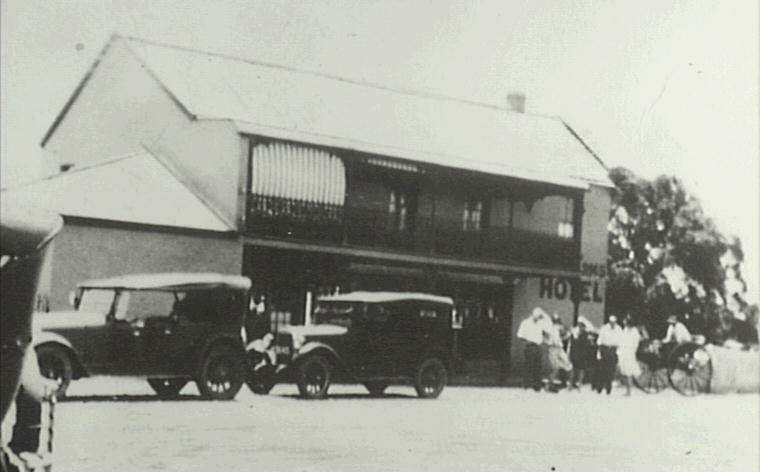 It was in the 1840s that the town started growing, with houses built that eventually connected the townships of Camden and Narellan. A school was also established in 1839. It was overseen by Rev. Robert Forrest, and was used for church services on Sunday by Thomas Hassell of Denbigh. Land of the town was gradually sold off. An advertisement from May 1843 of 11 allotments only started seeing sales in December of that year (Mylrea, 2008). Numerous sites were established, including churches, schools, a cemetery as well as hotels and inns (Marsh). Narellan Railway Station. Copyright: Camden Historical Society. Residential land gradually sold over the next few decades and into the 1900s. But after the intial development of the 1840s through 1870s, sales slowed again. 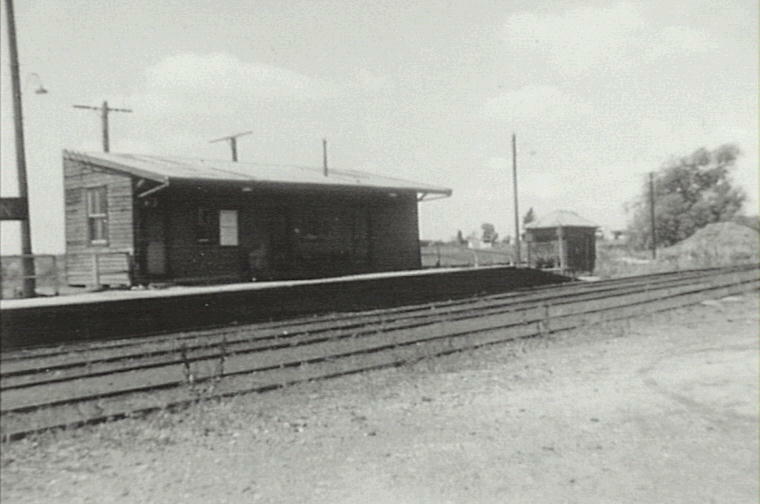 When the railway line went through in 1882 Narellan station was built on the Pansy Tram line, that connected the many suburbs and townships of the Camden area. 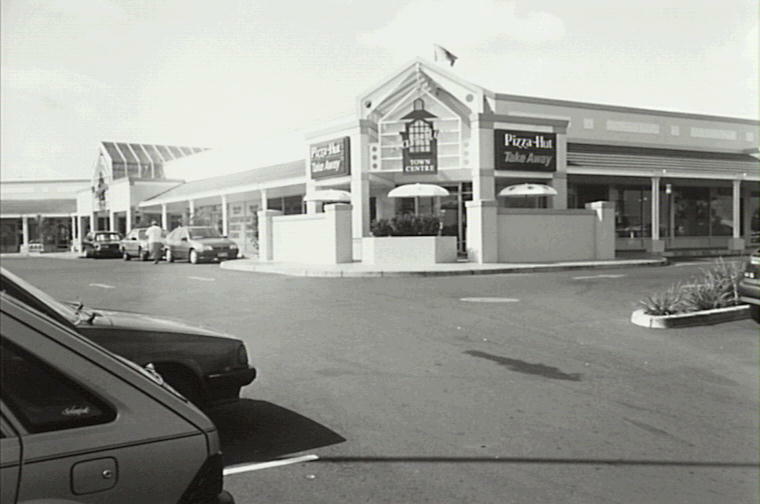 Narellan Town Centre, before much of the development and growth that has occurred during the 2000s. Copyright: Camden Historical Society. In recent years the growth and development has been extensive, with Narellan becoming a centre for much retail and leisure activity in the area, including Narellan Town Centre shopping precinct, food outlets, a cinema and library. With the many new suburbs rising and developing, it is always worth remembering that many of these places have been here for a long time. Marsh, B. (N.D.). The Centenary of St Thomas. Anglican Church In Australia. Mylrea, P.J. (2008). The Village of Narellan. The District Reporter. Mylrea, P.J. (2011). Narellan–Two Centuries of Growth. The District Reporter.